There are certain extreme situations in which a person may involuntarily be taken into custody to be evaluated and placed into psychological treatment. Although this type of circumstance seems common in movies and tv shows, it is actually a rare occurrence and medical providers must go through many obstacles to force a patient into treatment. It is usually reserved for very severe cases where danger and harm may be involved. Psychological holds were more common in the U.S. a century ago but eventually activists worked to make it harder to bring someone into custody unnecessarily. There is now a much more strict legal standard for involuntary commitment to prevent healthy individuals from being held against their will. When someone is committed it is now for the protection of general society or for the person’s own safety. An individual can be forced into psychiatric care if police or medical officials believe that they are likely to hurt others because of violent or erratic behavior. Rather than be placed in prison, someone who likely has an undiagnosed mental illness can benefit from being placed in a psychiatric facility where they can be assessed and treated. 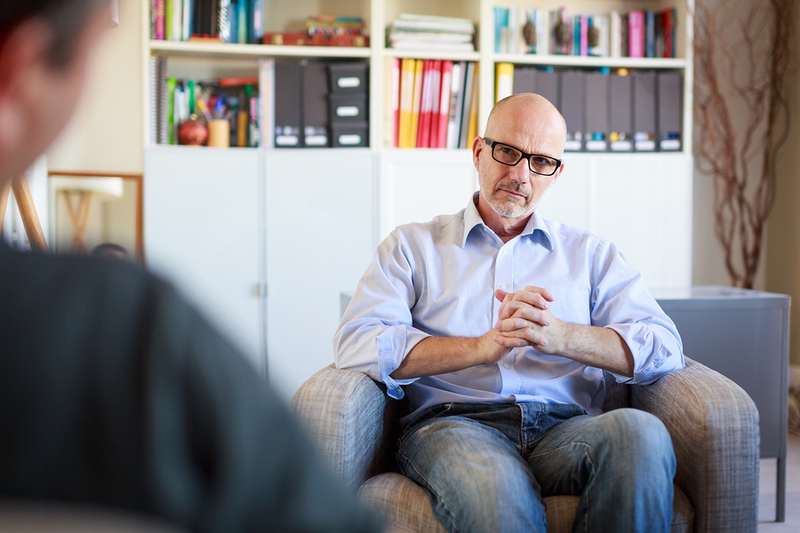 Violent individuals may have issues with psychosis and require medication as well as long term treatment. Another circumstance which may lead to involuntary psychological hold is a case in which the individual has threatened or attempted to commit suicide. Police are legally allowed to force someone into care if they are a danger to themselves but it most often occurs with minors or for those with a disability. In either case, involuntary commitment is usually limited to a 72 hour hold so that the individual can receive medical treatment and evaluation. Involuntary holds usually only take place in very dangerous situations but they can be helpful in preventing harm or tragedy with medical support.